HOME USE: Contact the director, dagmar@dagmarschultz.com. Both PAL and NTSC format DVDs are $25 including shipping. 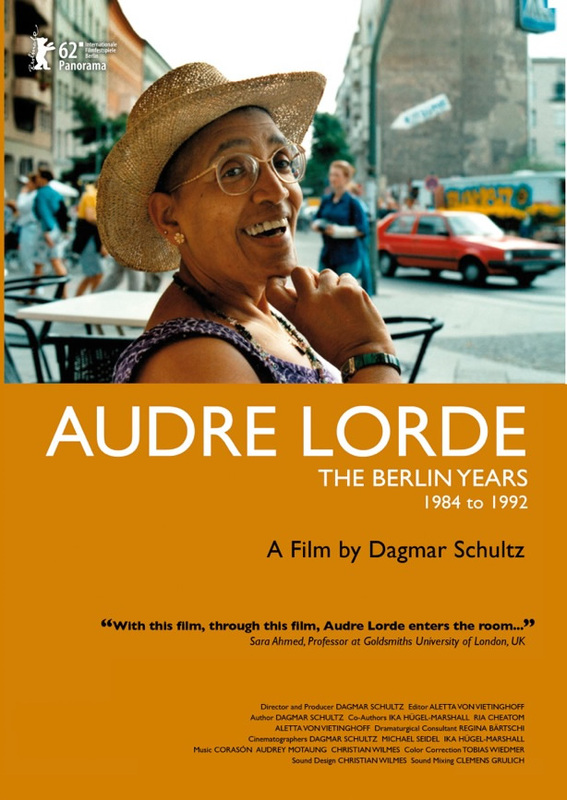 The DVD (NTSC) has over 70 minutes of extra material, including Audre reading her poetry and reflecting on her work, meeting with South African author and activist Ellen Kuzwayo, an interview with Dagmar Schultz, a music clip by Corasón, whose music is in the film, and many more scenes of Audre Lorde in Berlin. The film has subtitles in German, French and Spanish! ALL SCREENING REQUESTS should be sent to the director, at dagmar@dagmarschultz.com. 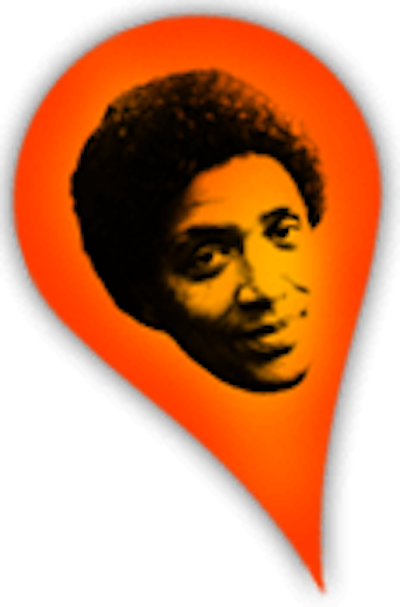 INSTITUTIONS USA and CANADA (schools & libraries) Contact Third World Newsreel. FRANCE (PAL) The Centre audio visuel Simone de Beauvoir, doc@centre-simone-de-beauvoir.com. 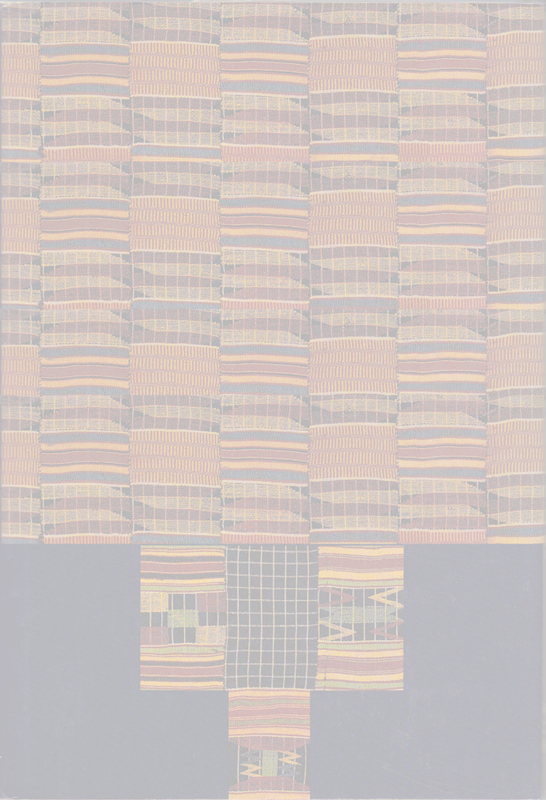 Orders from countries outside of German- and French-speaking countries and outside the US and Canada, including orders for NTSC format, must be placed with Dagmar Schultz, at dagmar@dagmarschultz.com. NB: The case of the PAL DVD has a cover in German, but the film can be viewed in English. The special features are only in English.